SSMECH offers High Speed Compounding Mixer for PVC. 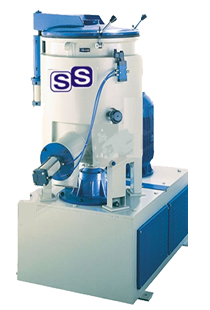 Our range of cost effective mixer is manufactured using optimum grade material and latest machinery along with innovative techniques. our well qualified workforce built this High Speed Componding Mixer with utmost attention to assure an error free functioning.